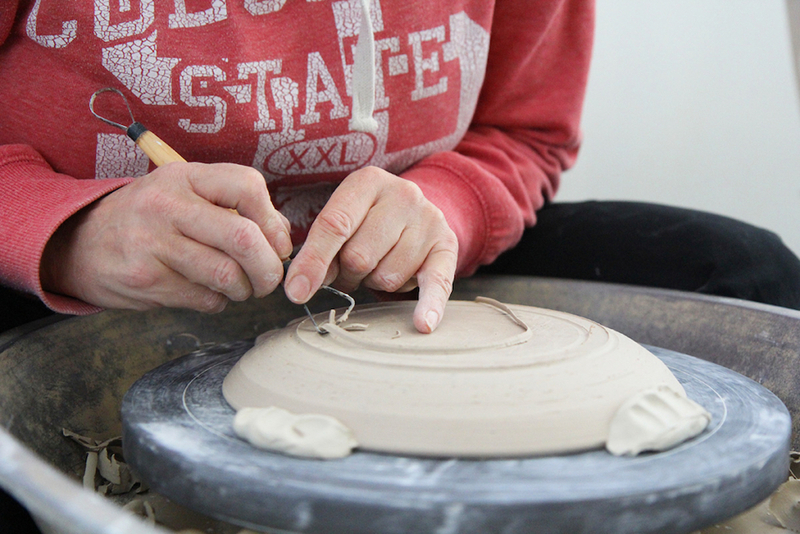 Get your craft on, get your craft on! There is no better feeling than being in a room surrounded by women, drinking wine and testing your skills out on a new hobby all while talking about female empowerment and self-love. 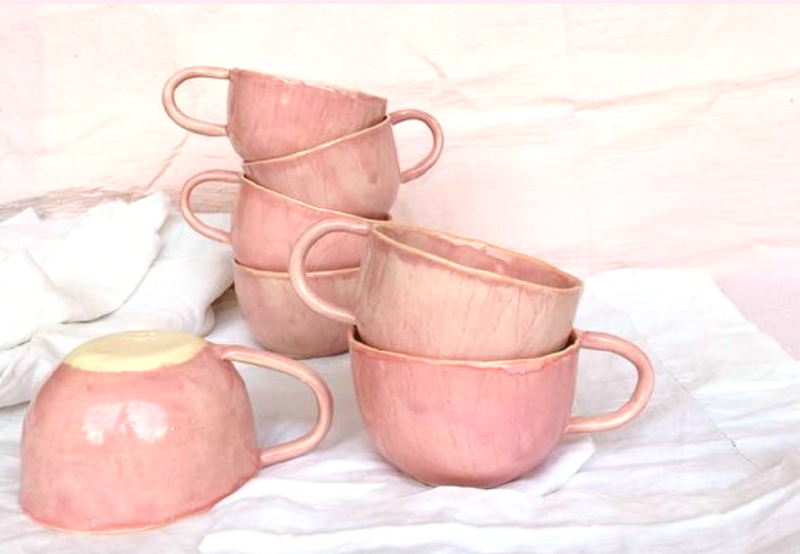 Stephanie Gorton is the woman behind House of Hobby and is a living and walking embodiment of ‘do what you love’. 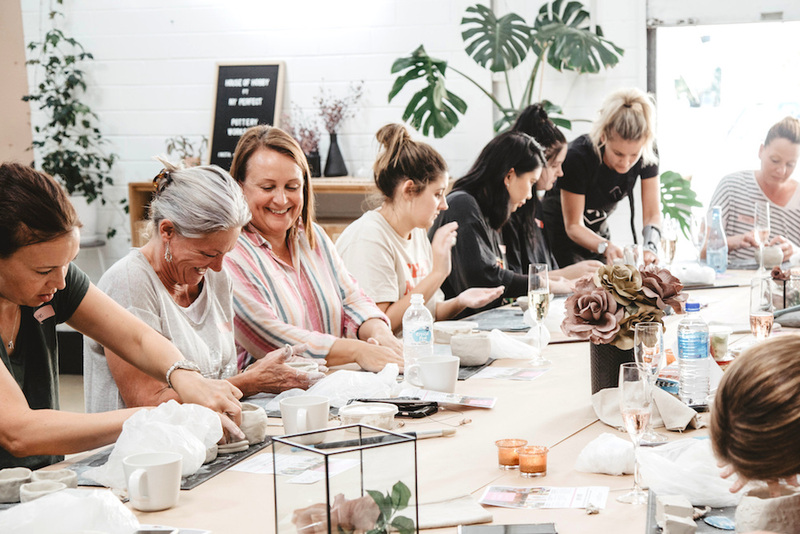 The workshops she provides are hosted at various venues throughout Perth and include pottery classes, a three-hour lesson in using resin, a flower arrangement class and a workshop in candle making. Other than the endless flow of wine and champagne, the best part is walking away with the material you create. House of Hobby provides that much needed ‘girl time’ whilst getting crafty. 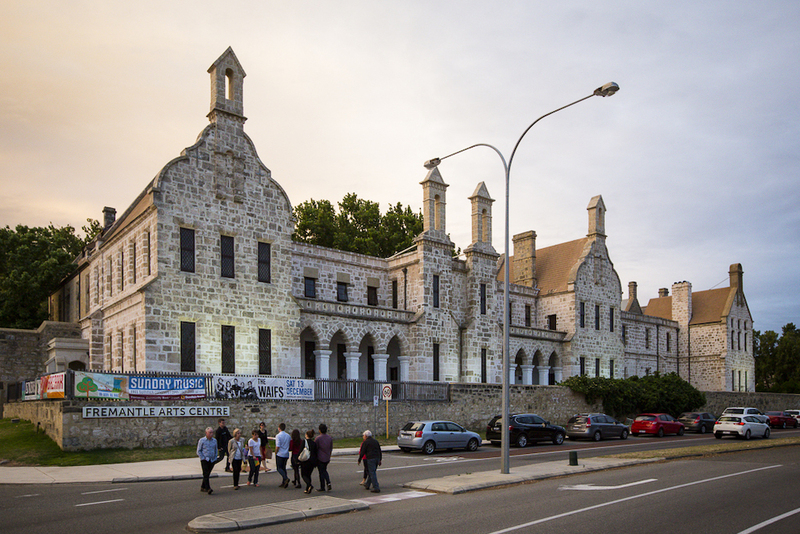 Built by convicts in 1860, Fremantle Arts Centre is not only one of Perth’s most fascinating heritage listed sites, but it is also the epicentre of arts and craft. 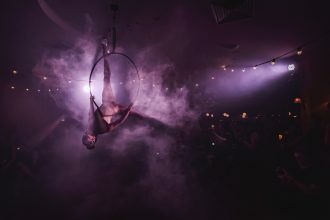 The centre is a buzzing hotspot to get in tune with your creative side. 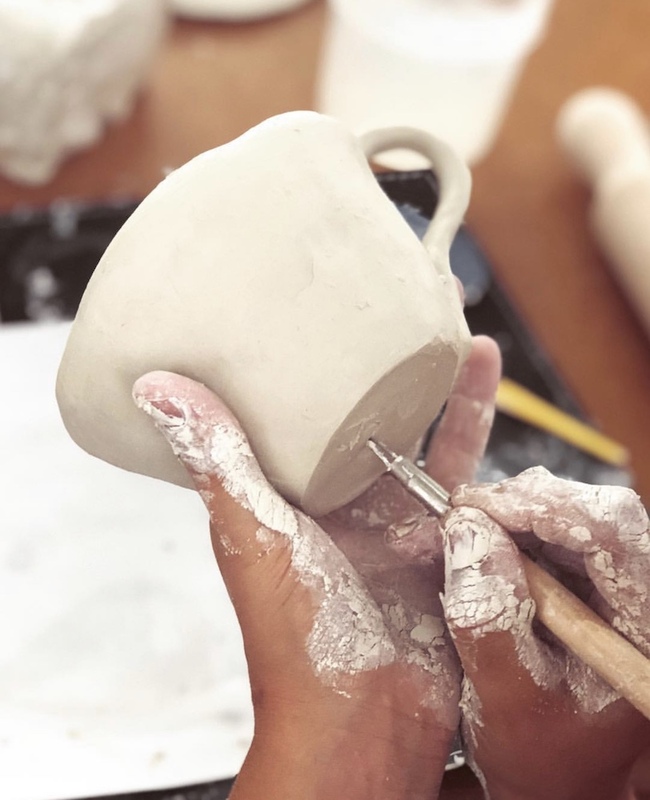 The ceramics and sculpture classes are perfect for getting your hands dirty while testing your skills out at pottery wheel throwing, hand building and clay sculpture with a variety of classes available throughout the week for beginners. 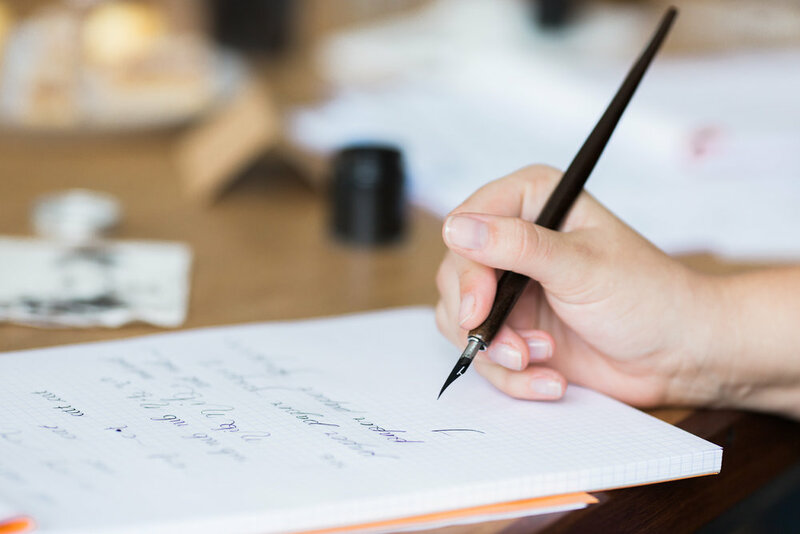 If you have been someone who enjoys the art of storytelling, the creative writing classes provide the opportunity to put words to paper while the drawing and painting classes are there for those who are more visual. 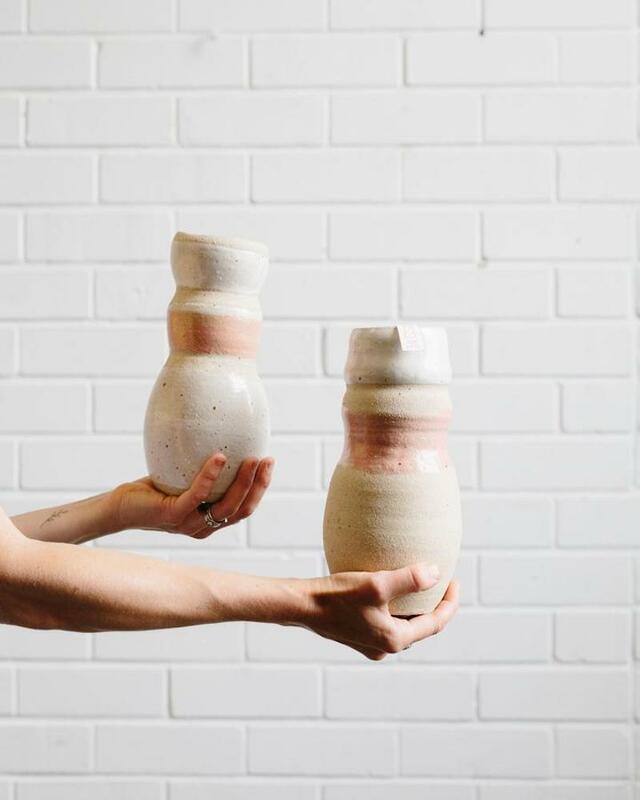 The list of workshops and hobbies to explore at Fremantle Arts Centre is extensive, so it’s best to check out their website to see what interests you. 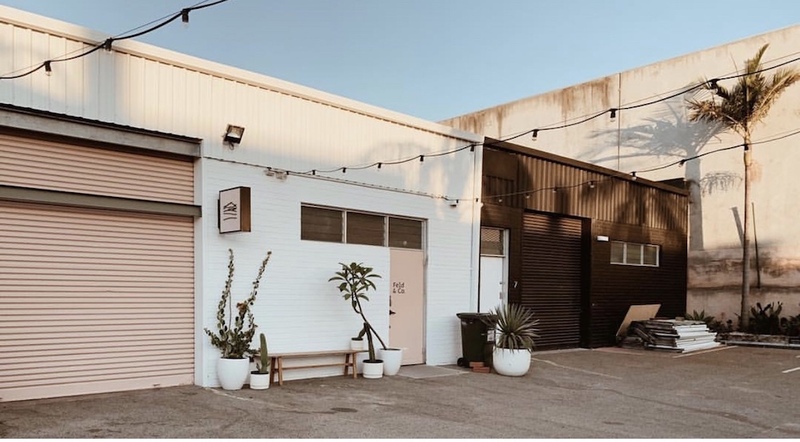 Welcoming guests through the pastel pink garage door, Feld & Co is one of Perth’s largest creative space warehouses. 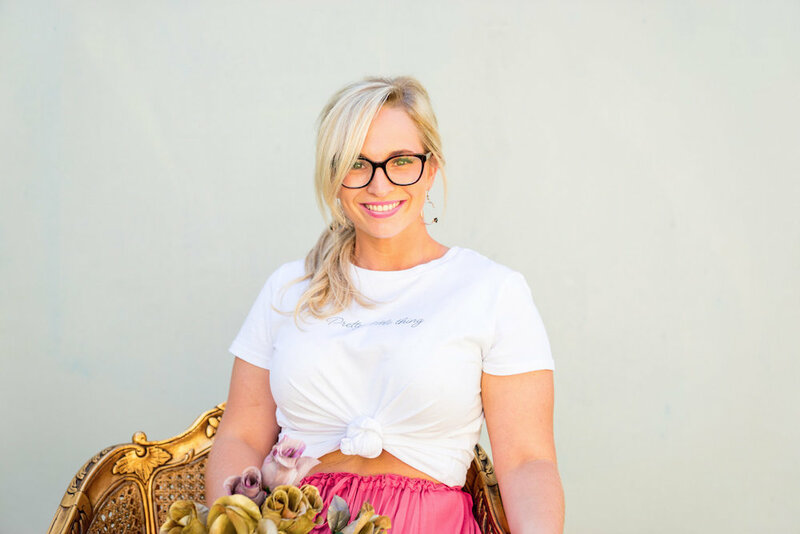 The team at Feld & Co have created a communal area for individuals and companies to host their workshops which include social media and smart phone photography workshops, ‘starting your side hustle’ classes and live music and poetry readings. 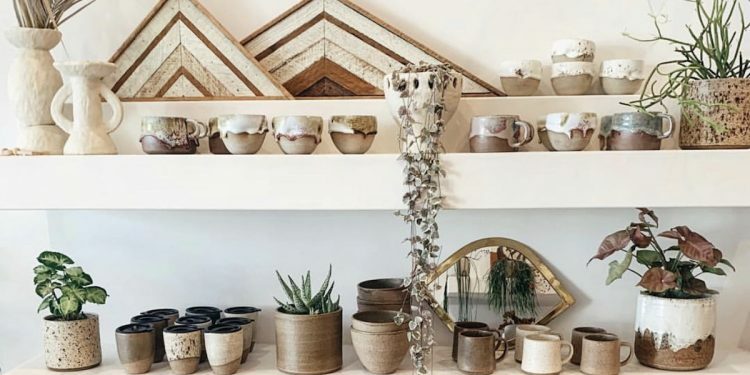 Working towards becoming a ‘zero waste space’, Feld & Co also recommend a list of sustainable vendors that also hope to decrease the amount of trash that ends in landfill. 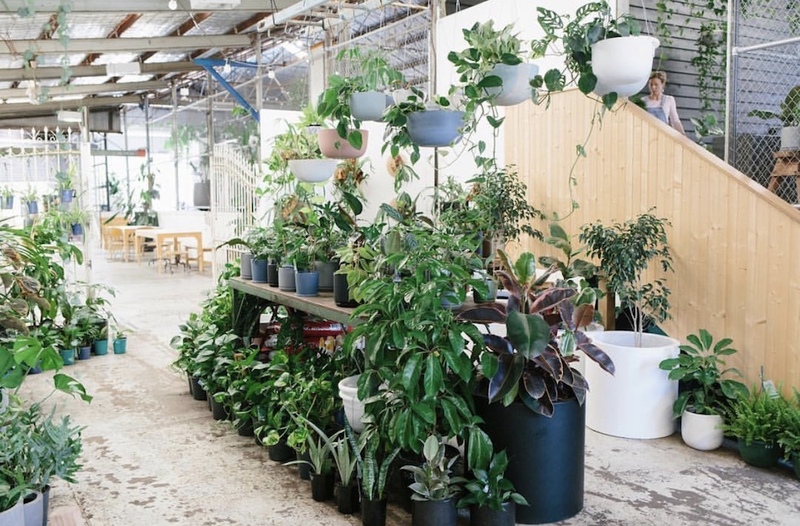 If you needed another reason to grow your plant obsession, then let the workshops at Stackwood be it – the space is a jungle. 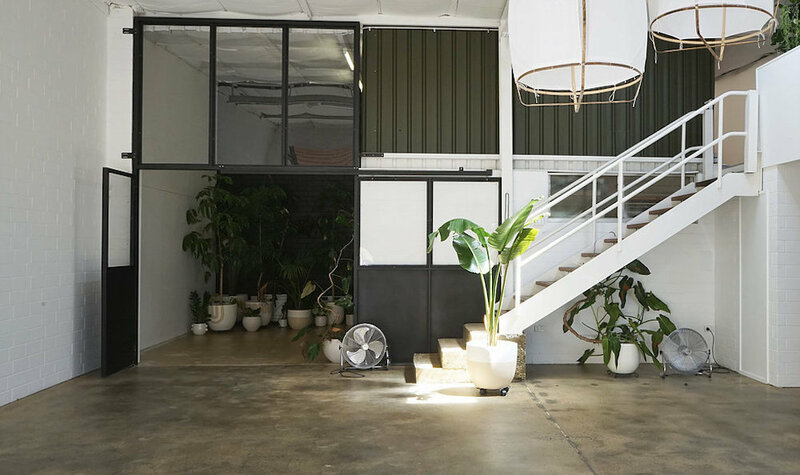 Located in Fremantle, Stackwood is a former diesel factory turned creative venue and concept store. 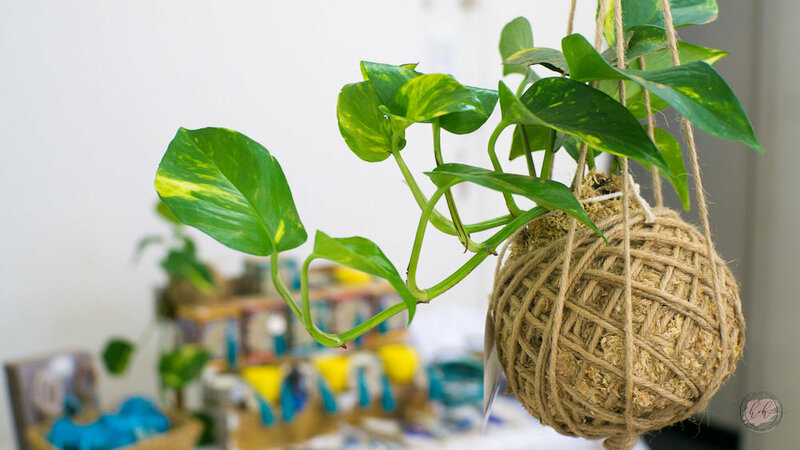 The workshops revolve around lessons in plant care and propagation, making hanging plant baskets and hand building beautiful vases to place your dried flowers in at home. 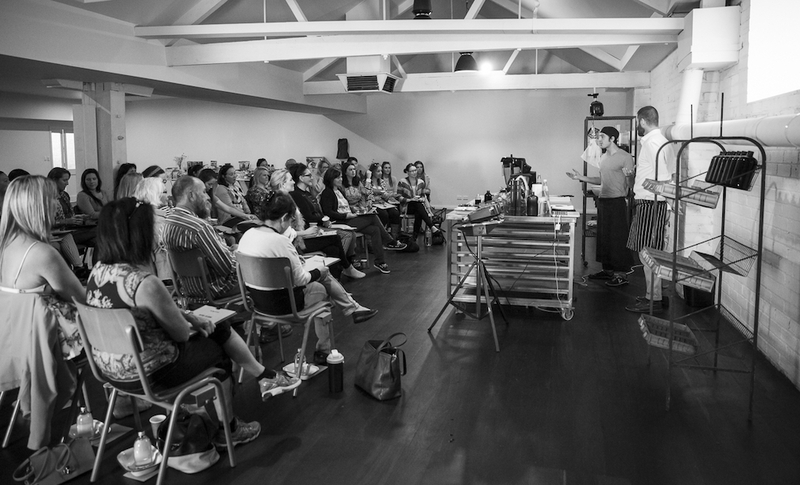 You will definitely walk away from a Stackwood workshop feeling refreshed and revived. 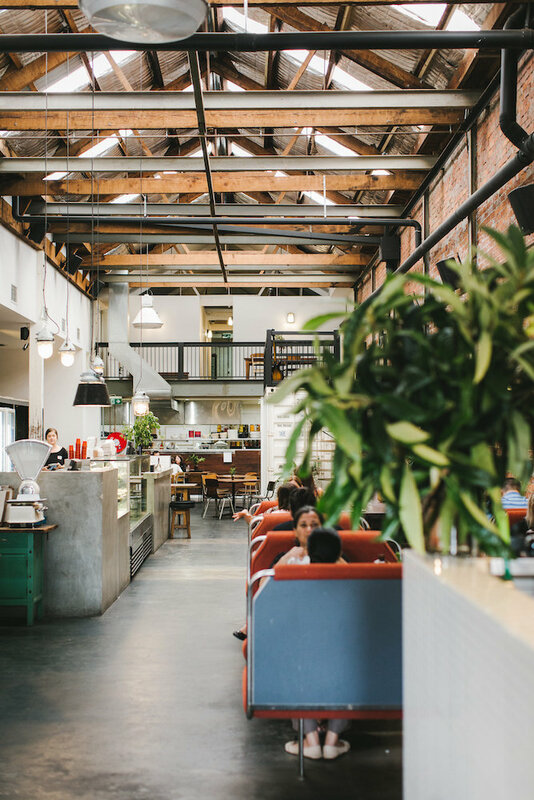 The Raw Kitchen is a plant based restaurant, lifestyle store, yoga studio and event space. 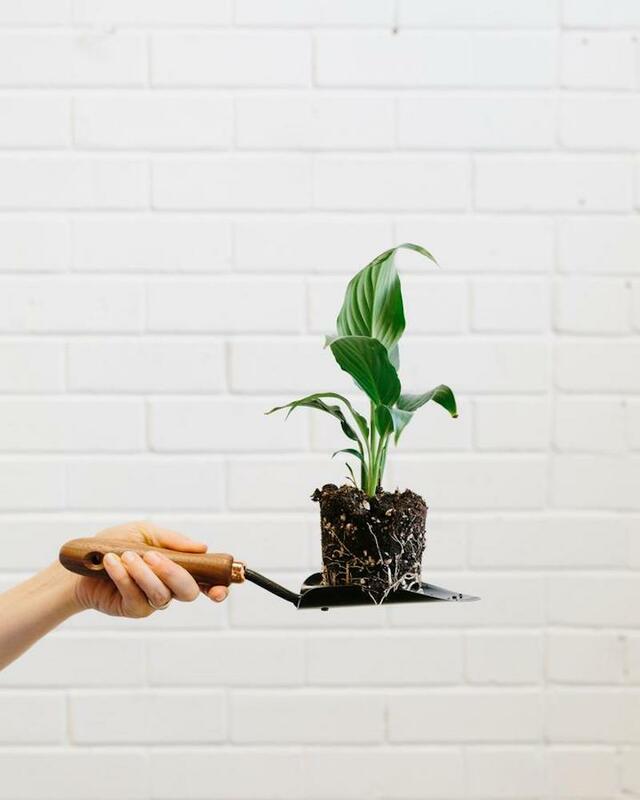 The workshops at the Raw Kitchen lay down the facts in eating raw and plant-based foods, changing your mindset towards healthy and sustainable food options. We are so thankful for these workshops especially with the vast amount of information available on what constitutes a ‘healthy lifestyle’ and ‘healthy food options’. 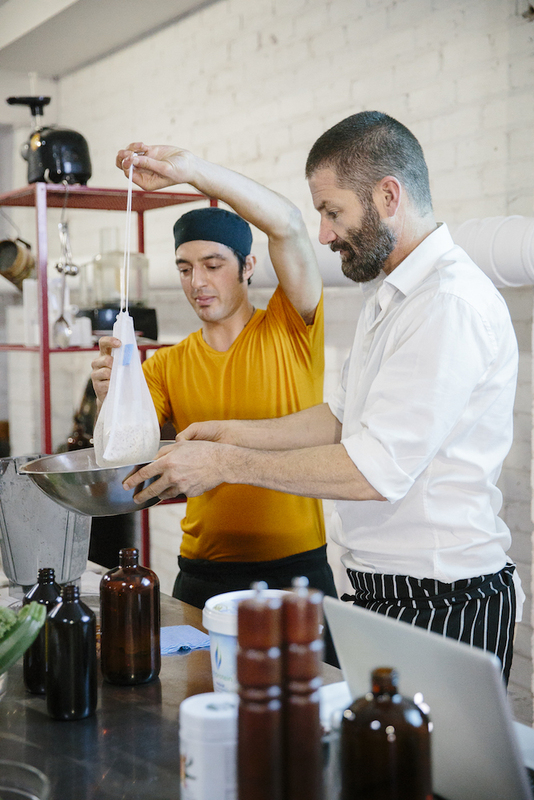 Heath Daly is the owner of the Raw Kitchen and hosts the events so you can be assured you are learning lessons from someone who lives and breathes health. 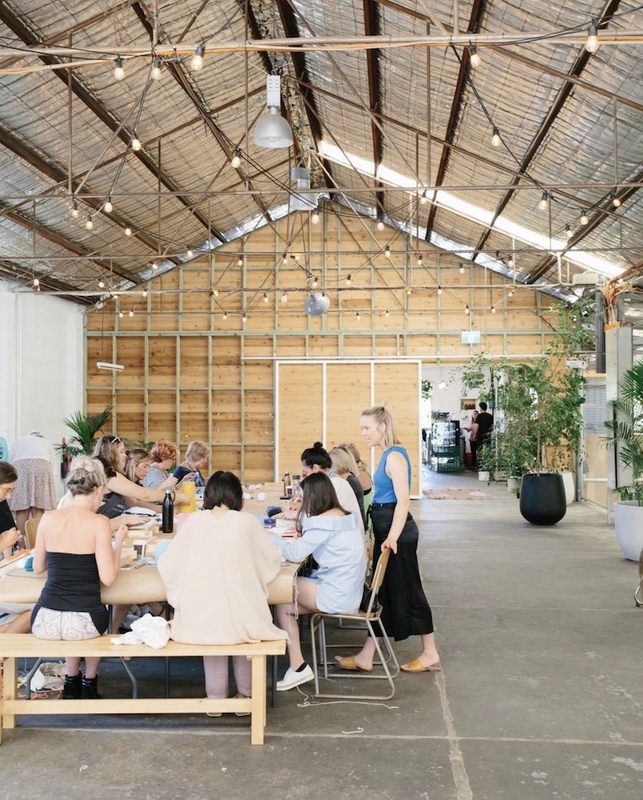 At the moment, workshops at The Raw Kitchen include a lecture on the immune system and a workshop on ‘dairy free dairy making’ and healthy plant-based breakfasts. Have you ever envied the people who write your name in a beautiful squiggle at the top of your birthday card? 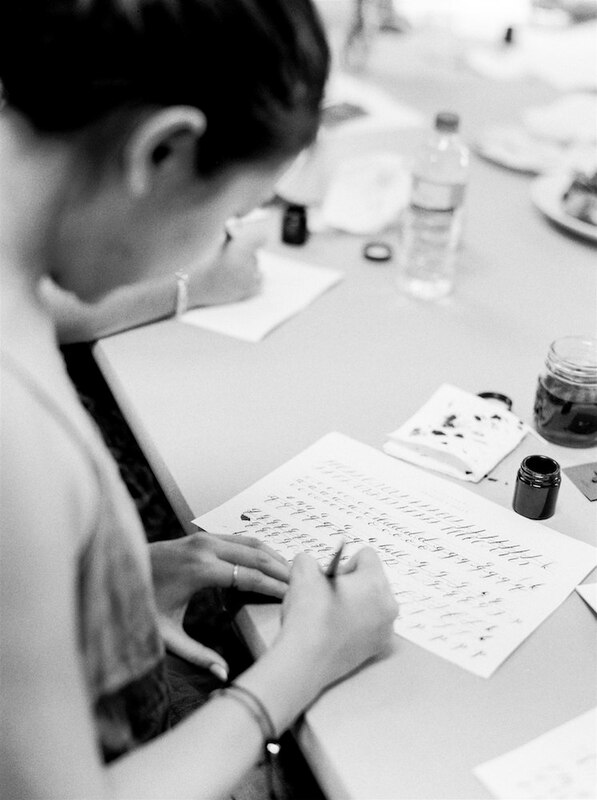 If so, you can now learn the fine hand movements and other tricks of the trade at the calligraphy workshops with Small Brown Writes. For $159, you can take part in the three-hour introductory class to modern calligraphy which is hosted at Feld and Co. 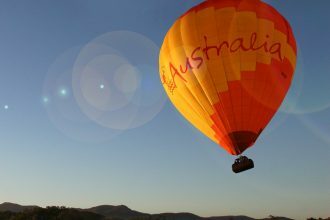 The classes involve lessons in basic pen strokes and letter formation and are kept small so that feedback can be provided to everyone. Keep an eye out on their website for their schedule as classes are in high demand.